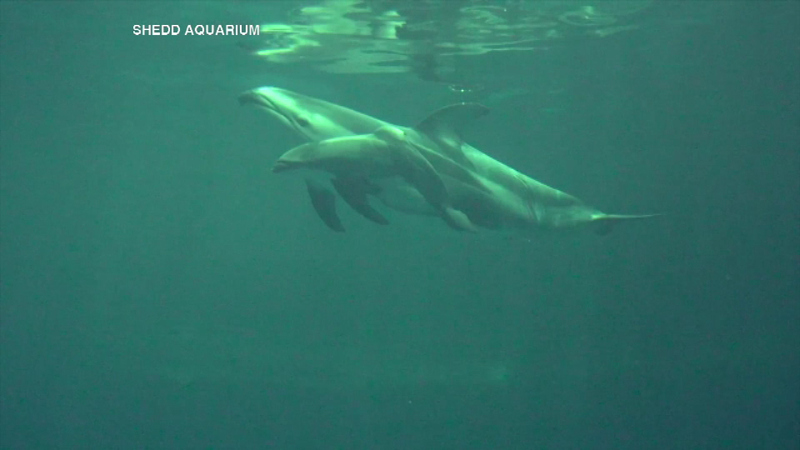 The Shedd Aquarium has welcomed a newborn dolphin to its family. 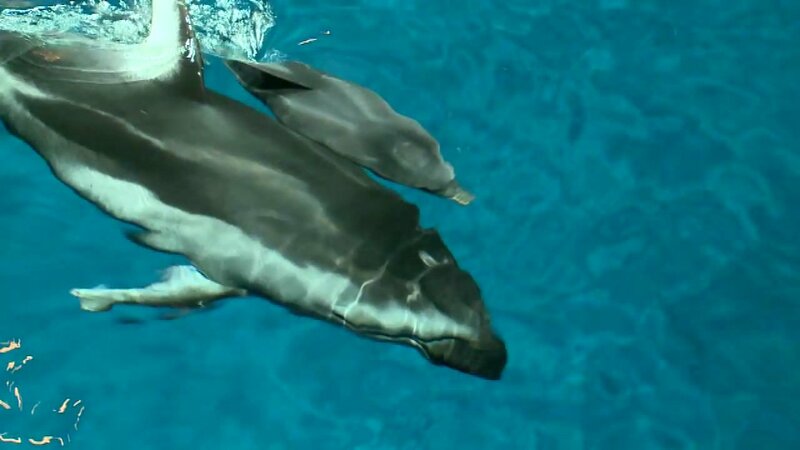 CHICAGO (WLS) -- The Shedd Aquarium has welcomed a newborn dolphin to its family. A Pacific white-sided dolphin was born just after midnight on Monday. The calf is about 3 feet long and weighs 28 pounds. Staff members say mom and baby appear to be doing well. They will remain under 24-hour observation for several months and off public viewing until the first critical period has ended. This is the second successful pregnancy for the Shedd's 27-year-old dolphin mother.